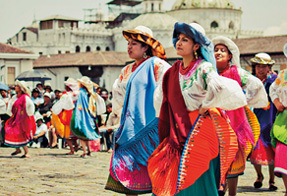 Timeless Wonders of Latin America with A&K - Fugazi Travel Agency Inc. 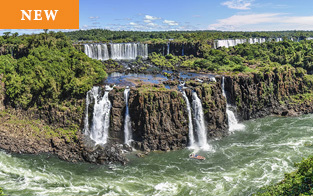 Experience Brazil at its most diverse and delightful as you explore dynamic São Paulo, witness firsthand the epic power of mighty Iguazu Falls, discover the colonial architecture of Ouro Preto and immerse yourself in the color and culture of vibrant Rio de Janeiro. 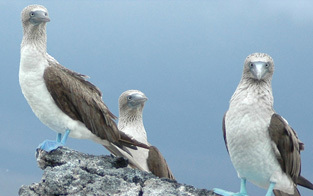 Cruise for six nights aboard a spacious expedition vessel to the Galápagos, where you stroll pristine beaches among giant tortoises, marine iguanas and blue-footed boobies, and snorkel and kayak with sea lions and tropical fish. 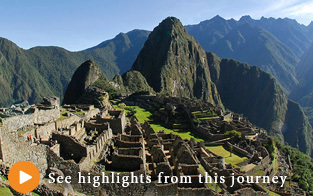 Journey through Peru, from Lima to Cusco, mingling with locals in the Sacred Valley and exploring magnificent Machu Picchu, where you stay at the only hotel on site. You also visit massive, mysterious Sacsayhuaman. 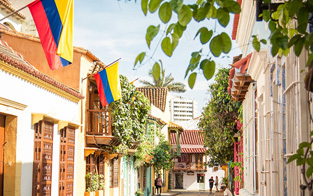 Explore four of Colombia’s most iconic cities as you celebrate artist Fernando Botero in Bogotá, savor some of the world’s finest coffee in Pereira, learn about Medellín’s latest renaissance and discover the local eateries of Cartagena. 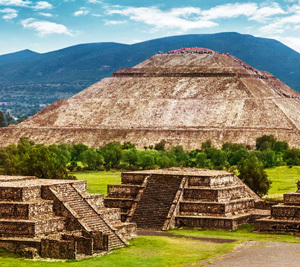 Travel privately with your own family and friends on a journey customized to your specific interests, accompanied by A&K local guides, who help you get the most out of every day. 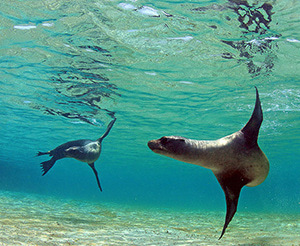 Discover our full portfolio of group journeys in Latin America for 2019, including all-new Wonders of the Galápagos & Machu Picchu. 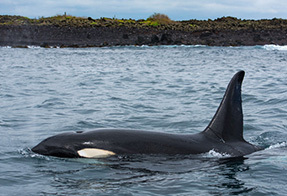 Prices are per person, double occupancy and are subject to availability. International and air not included.